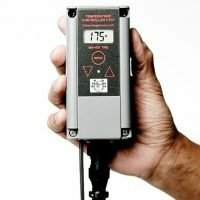 Meets NEC 427.23 standards and CE 73/23/EEC. 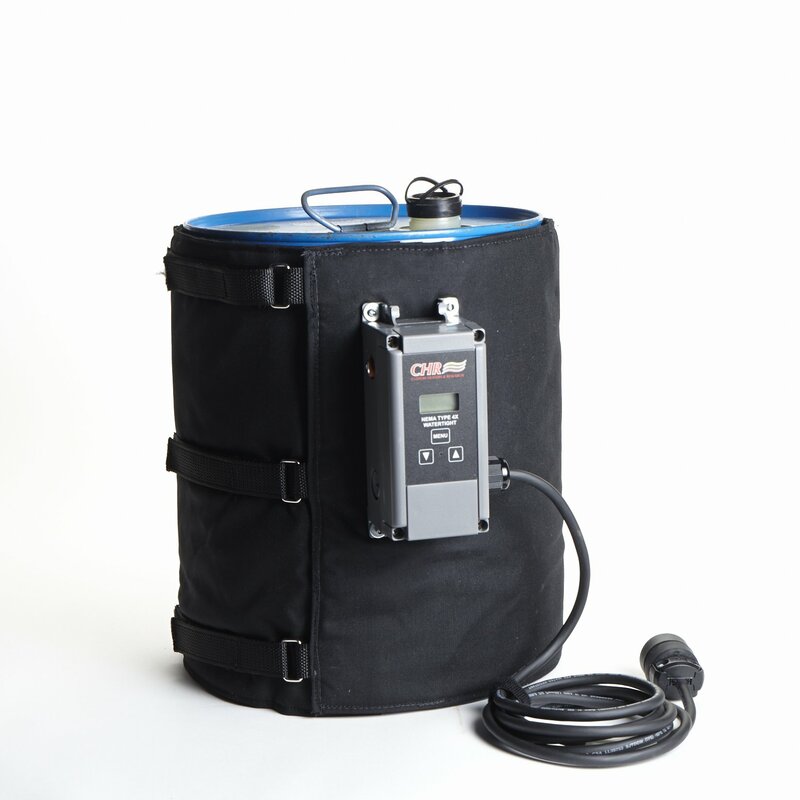 5 Gallon Pail Heater from CHR on Vimeo. 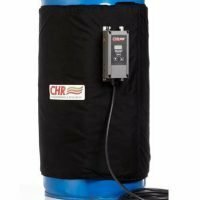 CHR 5 gallon pail heaters are easily installed and built to fit securely. 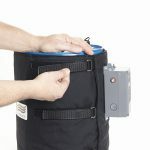 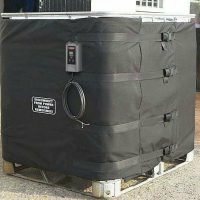 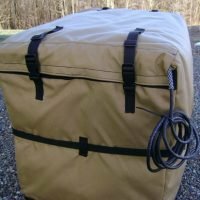 Our drum heater jackets wrap around the container and are secured via straps with Velcro closures (Nylon straps and quick-release buckles- optional).